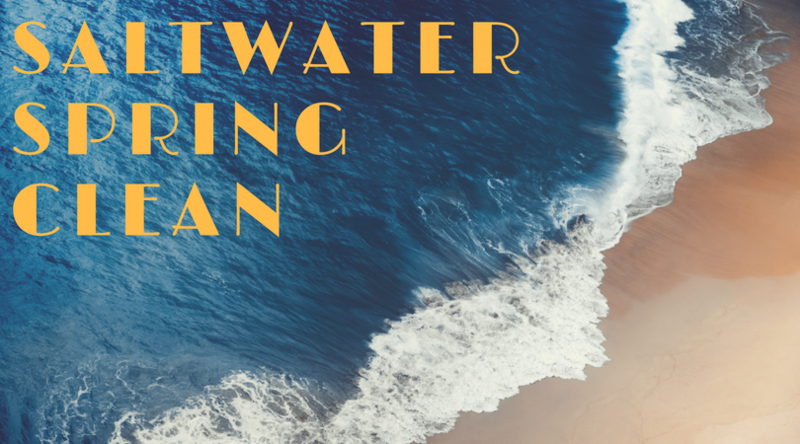 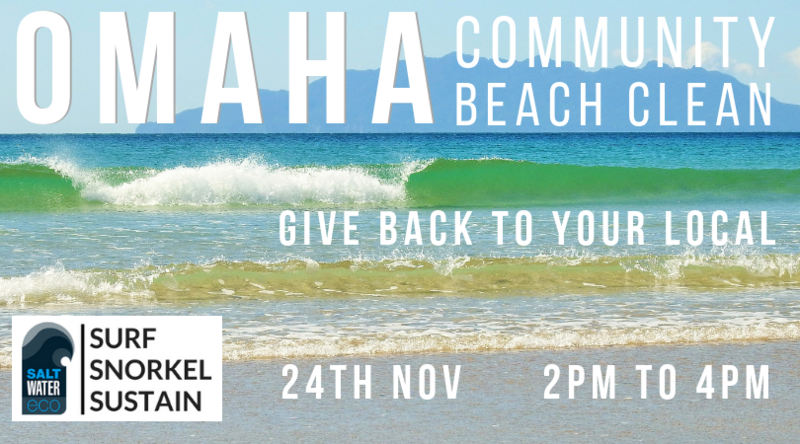 Ladies, come and join us for Sun, Surf and Saltwater Goodness. 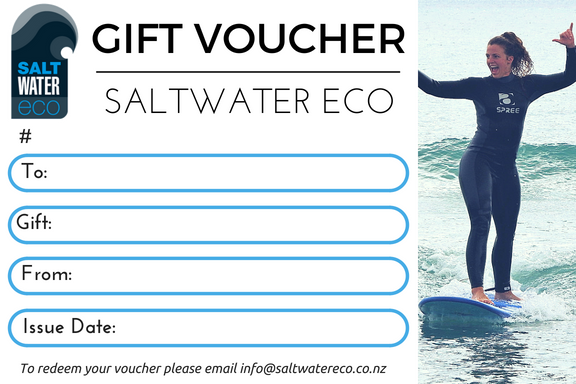 Saltwater Eco is 100% female owned so naturally we are huge supporters of women’s surfing. 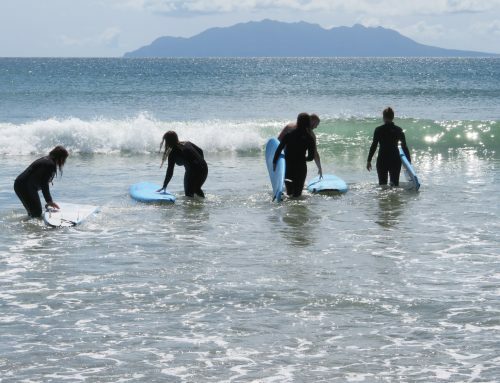 When developing Girls on Curls we wanted to create a truly unique monthly Ladies Only Surf Event perfect for first timers through to confident beginners. 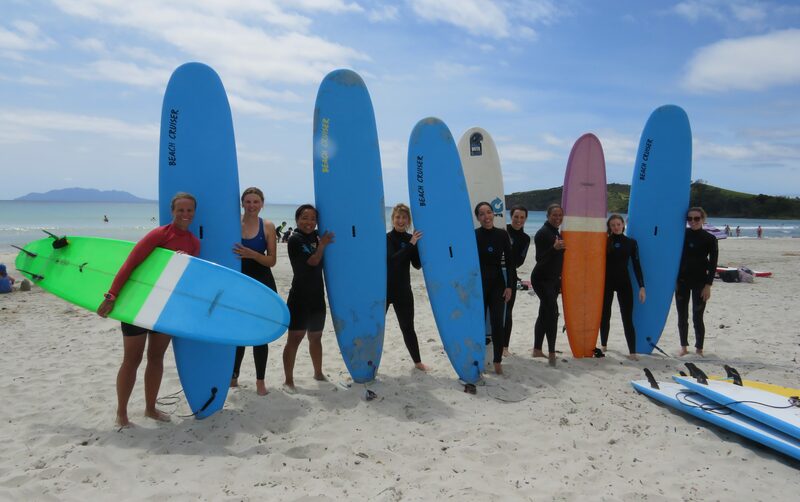 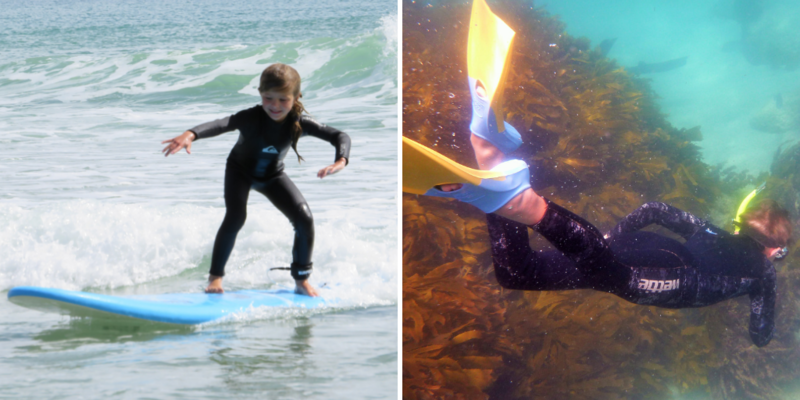 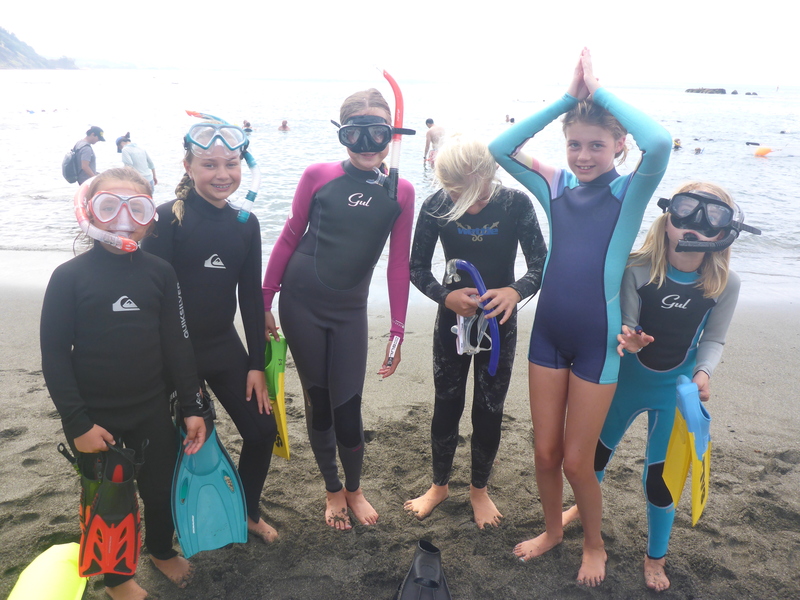 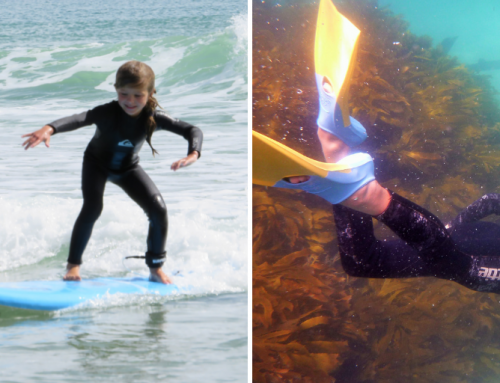 We love teaching surfing from a female perspective and our successful surf events are specifically tailored to our female audiences. 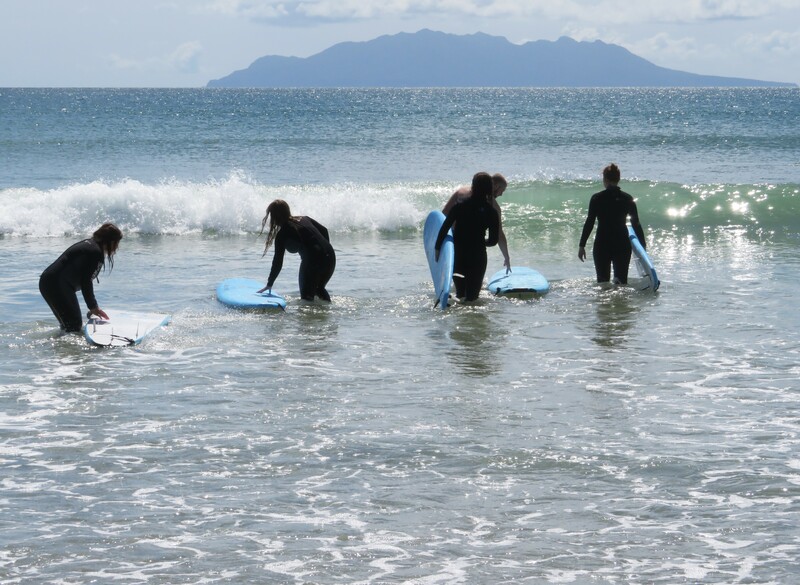 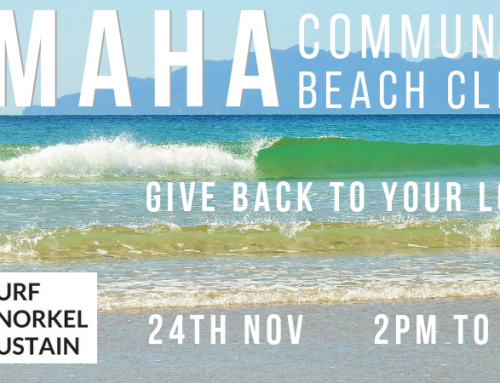 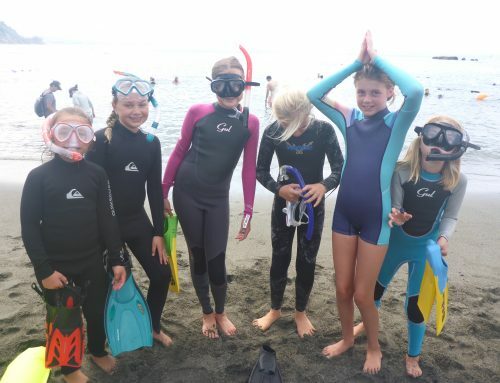 Our GOC Events are held on the last Sunday of every month between September and May at Omaha Beach just 5 minutes’ drive past Matakana Village. 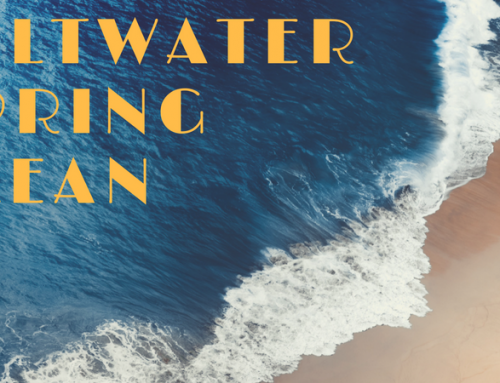 Click here for more info, bookings and monthly schedules.